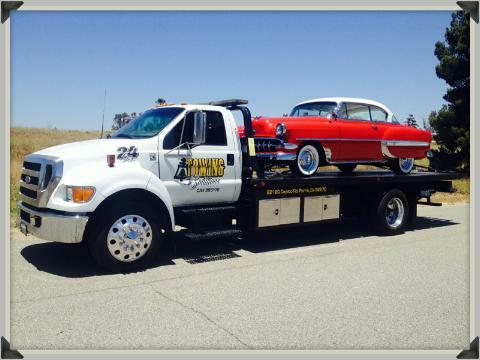 At Towing Solutions we specialize in giving your battery a boost. 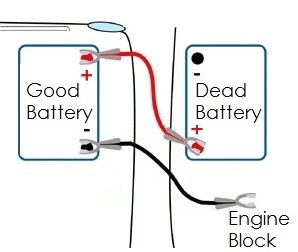 Your car battery supplies power to your vehicle to make it start. Once your vehicle is running, the alternator is what keeps the energy supply flowing to your electrical system. Forgetting to turn off the headlights in the car happens to the best of us. Not only the lights but the a/c, the radio, the list goes on and on. Although, waking up the next day to a dead battery, can be the start to a frustrating day. 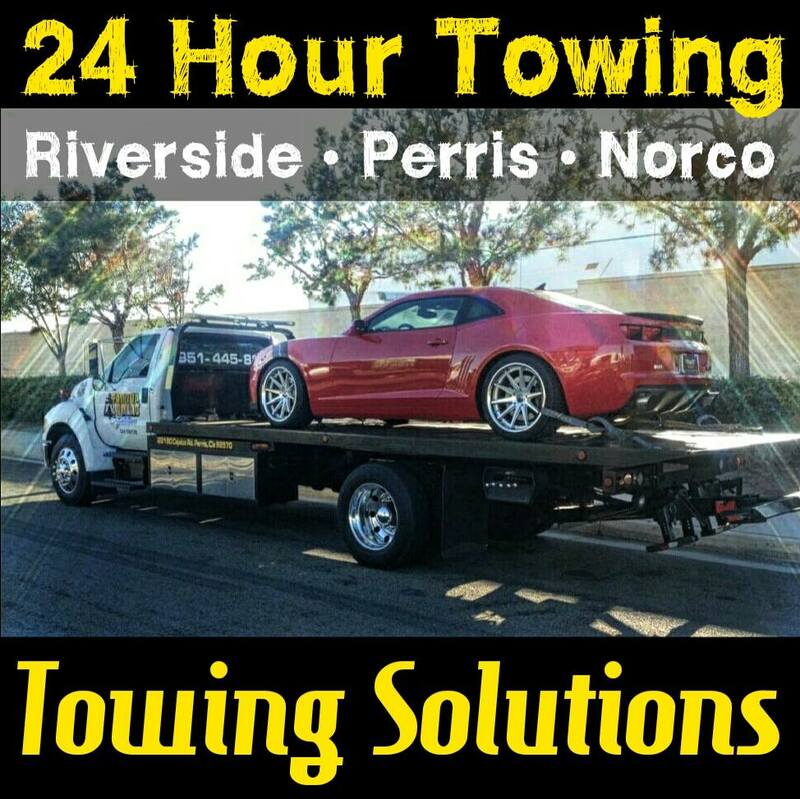 Give us a call at (951)445-8868 no matter what time of day or night, we are a 24 hour service here for our customers. 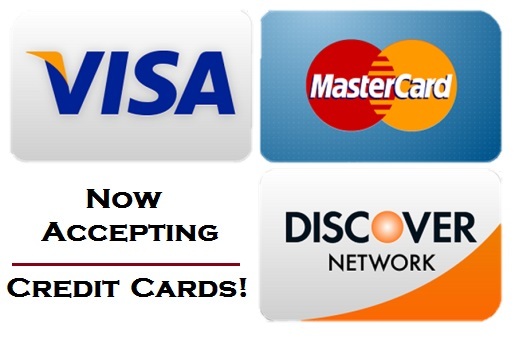 We will send out a trained professional to assist you and have you back on your way in no time. 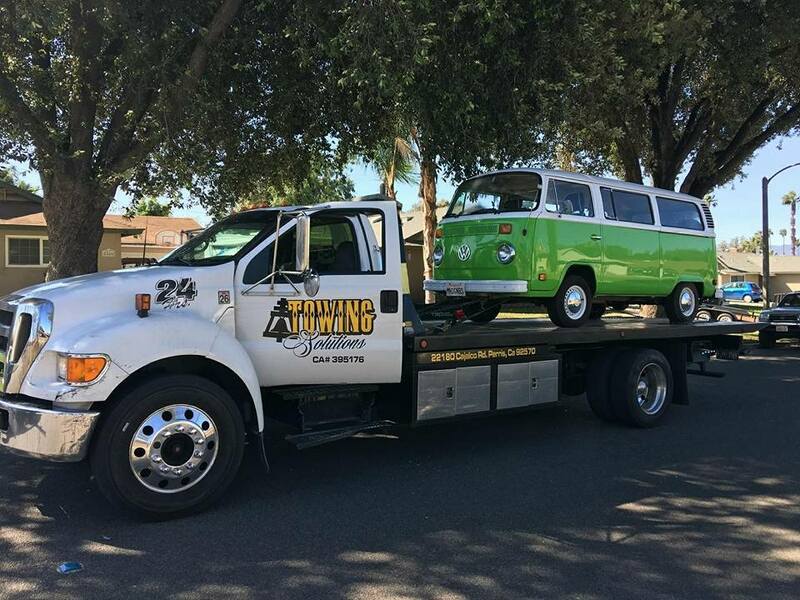 With over 14 years in the industry you can rest assured that our family owned and operated tow truck company is the right one for you. We take pride in our quick response times and affordable pricing. Safety is important to us and we would never want our customers to put themselves or their vehicles at risk. So we have provided a quick Safety Guide for jump starting a vehicle. Taking the risk out of this process is calling a professional for assistance. Mixing the cables with the wrong battery terminals can be very dangerous to you and your vehicle. After connecting the positive cables, accidently touching a negative cable on anything other than the (-) battery terminal can also be very dangerous causing sparks or a fire to occur.